I have this baby unopened plus a jar half used. 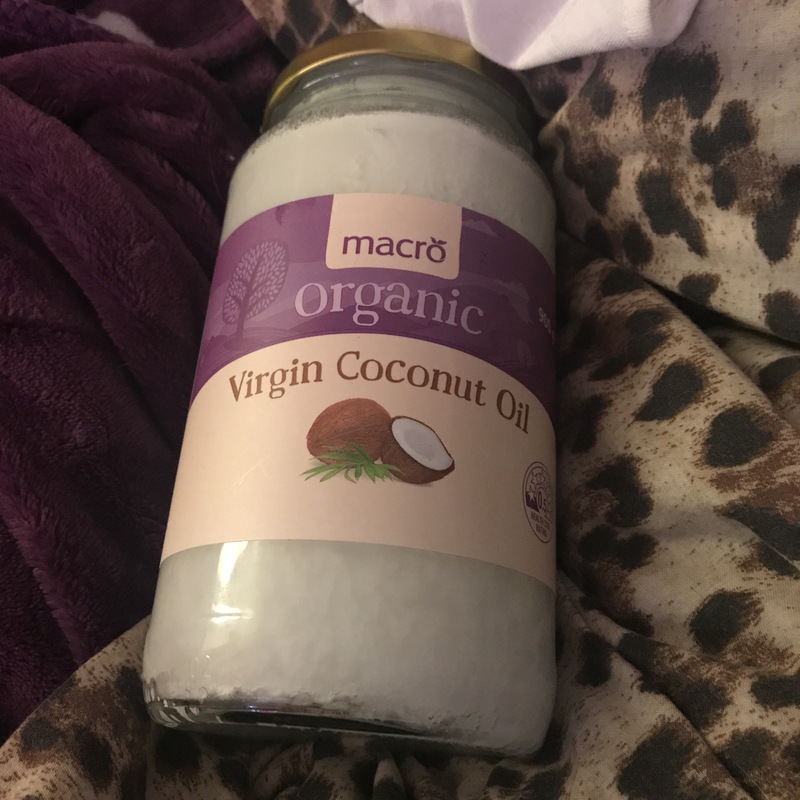 Any one that knows me well will know I LOVE coconut oil!!! It’s so good for the skin! And hair! 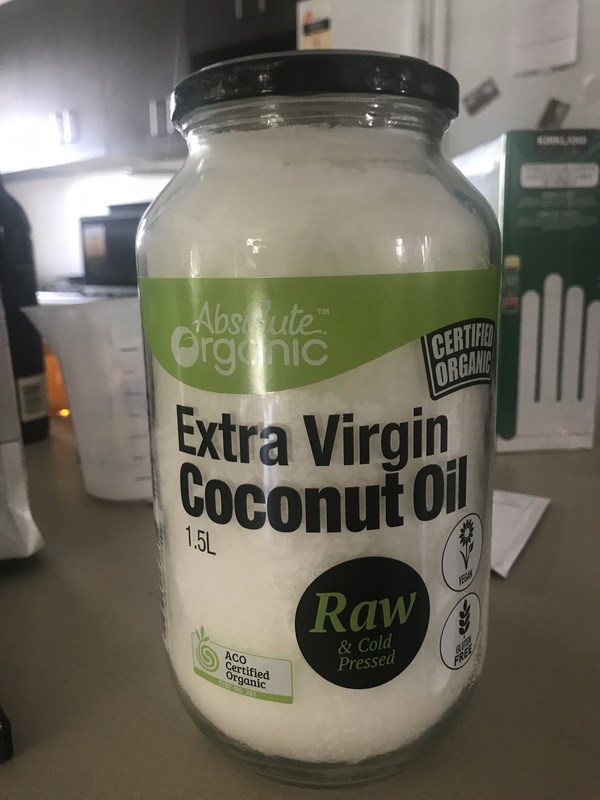 So for the hair mask I I grab some coconut oil warm it in my palms and spread it in my hair and scalp and leave it half an hour! That’s it it’s so simple it’s insane. After 30 minutes wash it out wash your hair 2 times (like we’re meant to any way but you never know) to make sure you get it all out condition as normal and boom done! Previous Post How I treat my eczema.